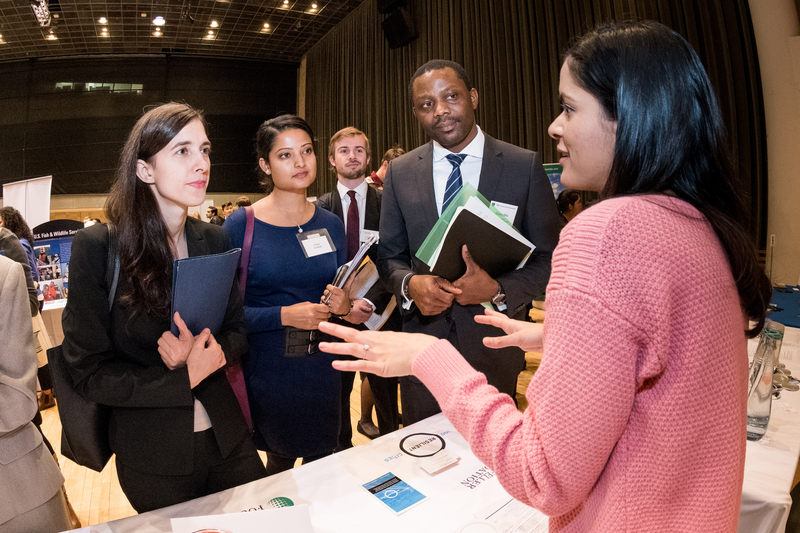 New recruiters at the All Ivy Environmental & Sustainable Development Career Fair — which included 100 Resilient Cities, Ceres, Covanta, Under Armour, the United Nations Children’s Fund (UNICEF) and Optoro — show strong growth in the environmental sustainability job market. 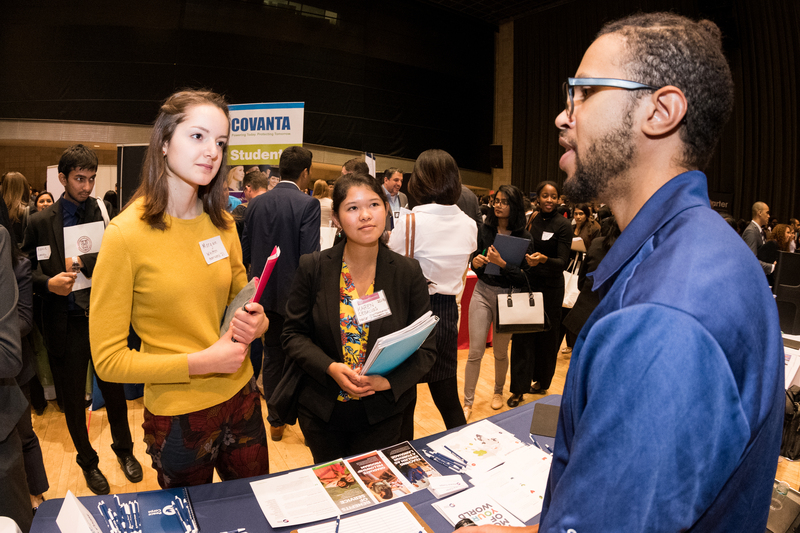 For 15 years the fair has brought together hundreds of students and alums from Columbia, Brown, Cornell, Dartmouth, Harvard, Princeton, University of Pennsylvania and Yale, to meet with recruiters from top organizations like these. 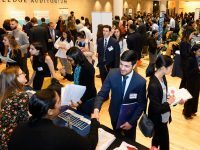 This year, the fair attracted over 900 students and 80 employers — some of whom attend year after year — from across the public, private and nonprofit sectors. Students attend the fair to network and to learn how they can apply their skills in different careers. “Before attending the career fair, I was not sure how I could use my skill set in the energy industry. But interacting with employers at the All Ivy Career Fair resolved my doubts and I now have a clear understanding of the areas where I can use and apply my knowledge”, said Kartikay Gupta, who is pursuing an M.S. in Mechanical Engineering at Cornell. As part of the fair, panels are organized on careers and industries of interest. This year there were two panels, focusing on Environmental Consulting and Sustainable Energy. 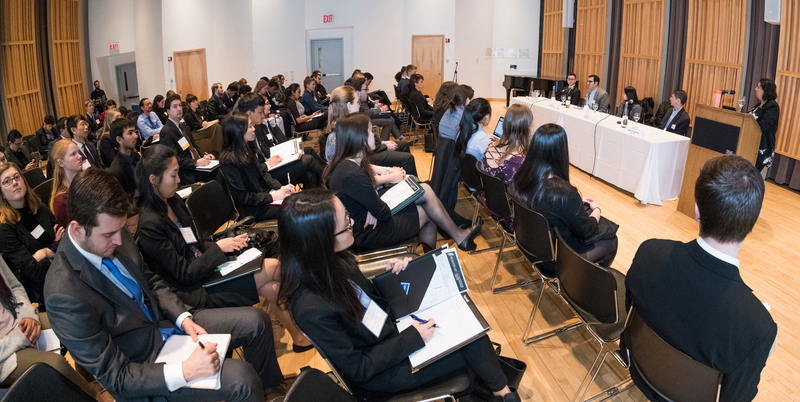 Students were able to hear from 8 professionals at different stages in their careers, who talked about their own career paths and innovations going on in the field. In today’s world organizations have to compete to attract top talent and the fair gives them a chance to share their work and get prospective employees excited about the organization. Recruiters appreciate and recognize this opportunity, according to Christine Mandell with Ceres: “This was a very valuable event that gave us the opportunity to meet bright and eager students one-on-one and to have them learn more about Ceres”. 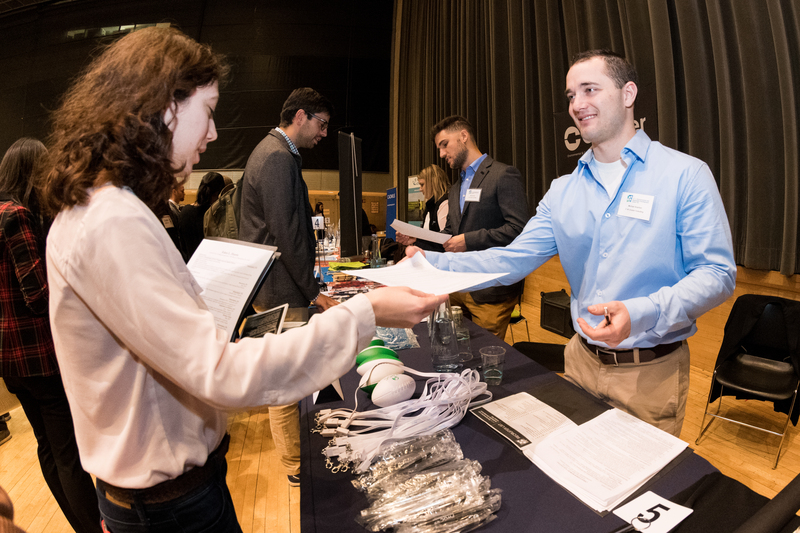 From the employer’s perspective, once they see the caliber of students at the fair, the All Ivy Career Fair becomes an annual recruitment event. “What a great career fair! The event was well organized and the quality of students was impressive. They were very prepared and eager to engage with recruiters. I look forward to attending again next year!” remarked Heath Boomhower, who attended for the first time on behalf of the New York State Department of Environmental Conservation. 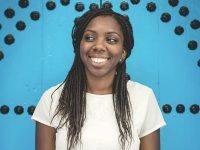 For more information on the 2019 fair please contact Natalie Unwin-Kuruneri, Associate Director of Education at natalie@ei.columbia.edu.